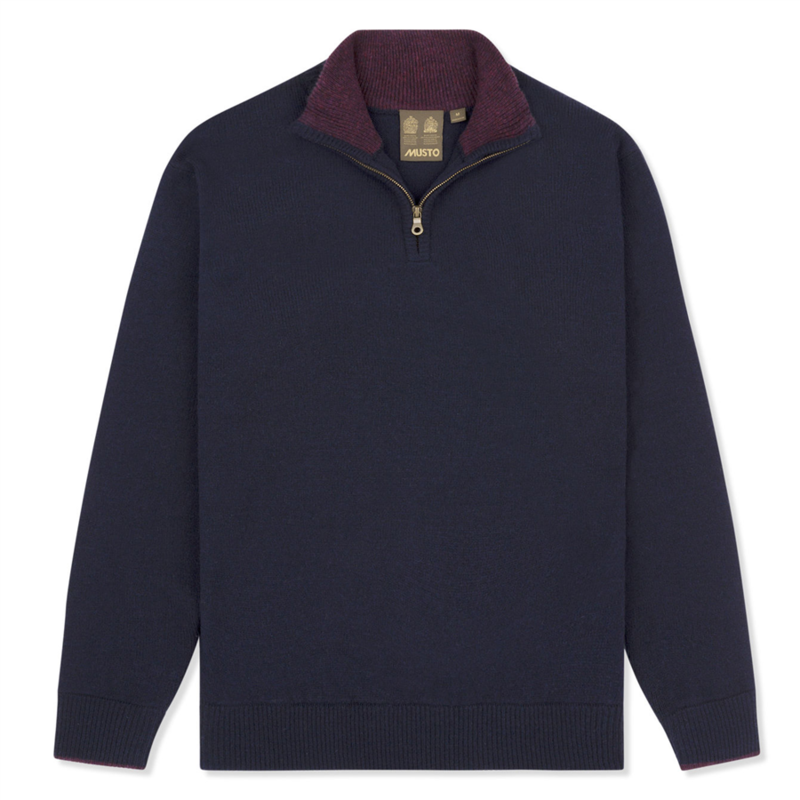 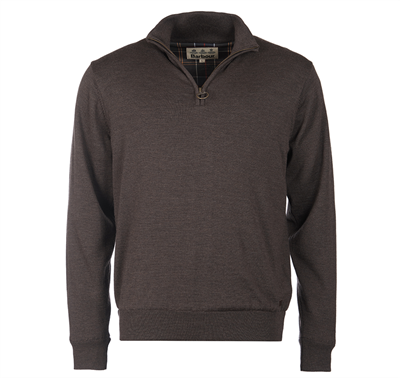 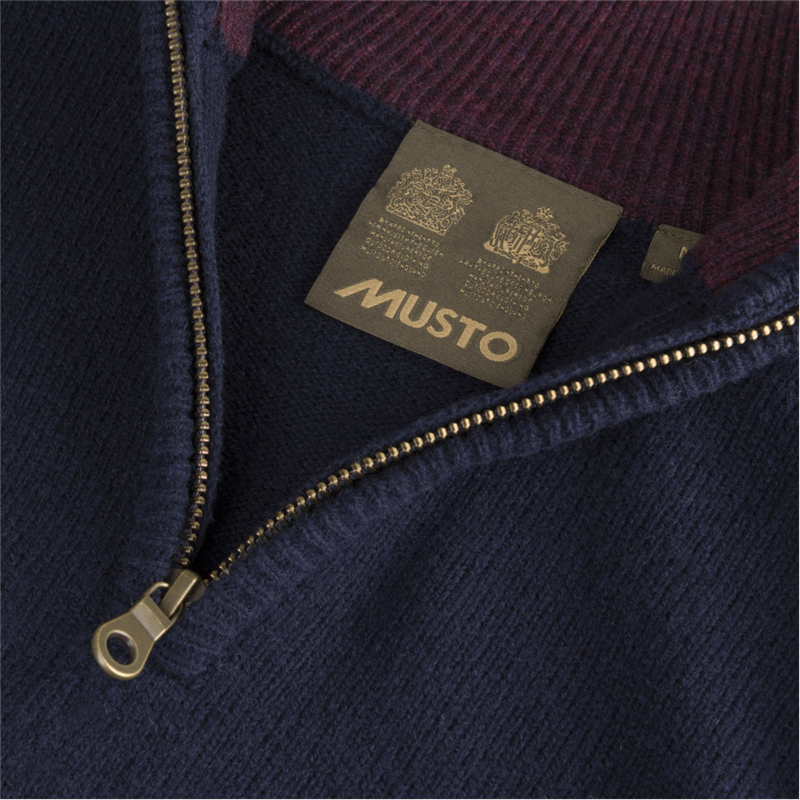 This Shooting Zip Neck Knit, made from luxurious 100% lambswool in a medium 9 gauge knit, ensures a superior level of warmth on colder days. 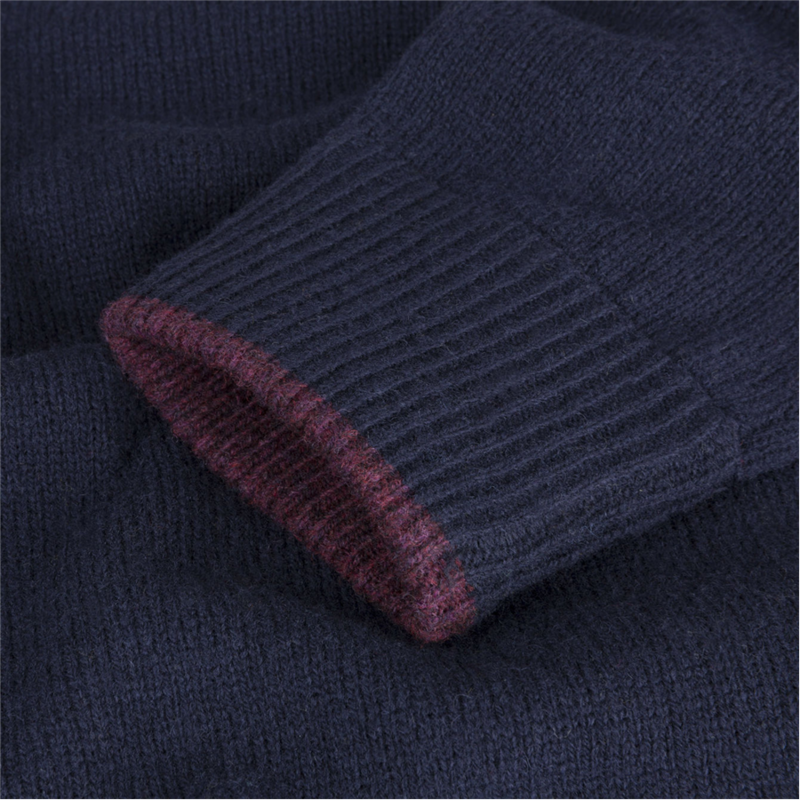 The hem and collar are ribbed and finished with contrast tipping for stylish finish. 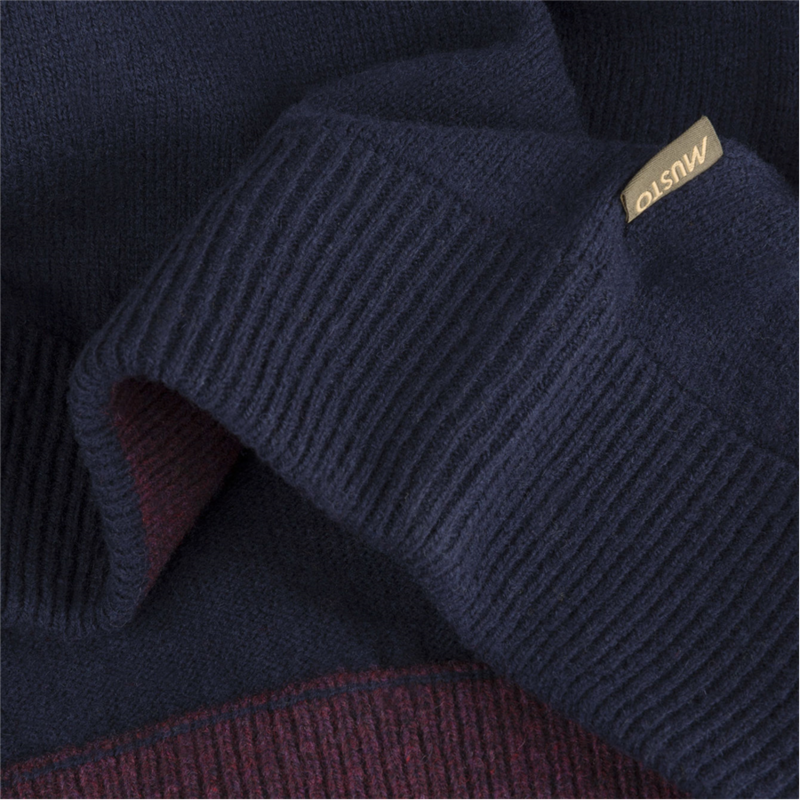 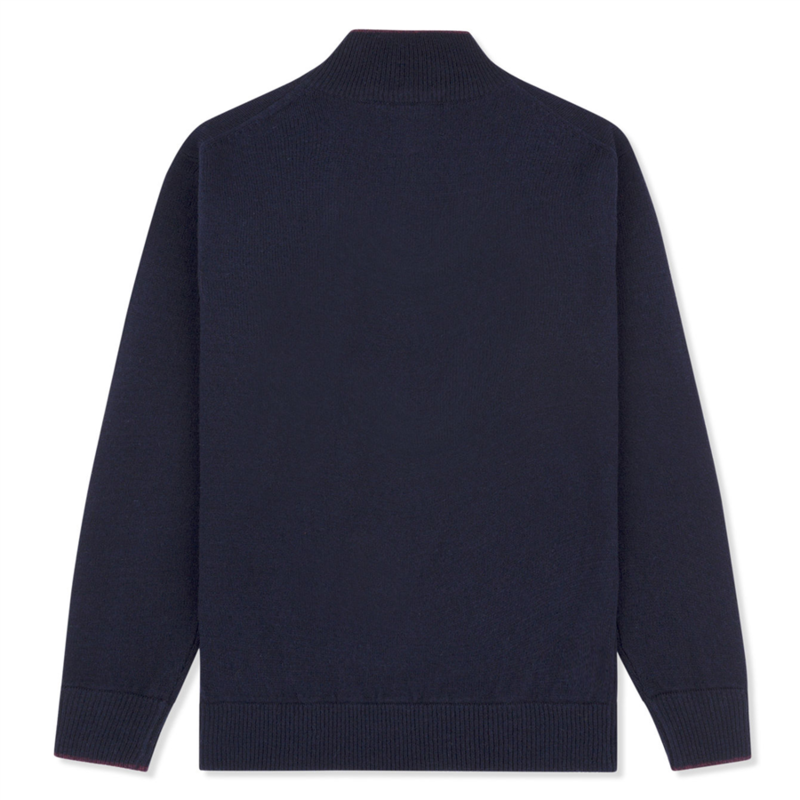 Soft lambswool for warmth and comfort.